Mekkin SGPS is a Portuguese Multinational Company with three main core businesses. Besides the chemical industry we also work with steel construction and engineering. With approximately 430 workers, we have been grown in these markets due to the diversity of products/services and its capacity of offering one integrated and complete service, sustained by bold and differentiating solutions. With a very solid international side, Mekkin SGPS already has branches in Spain, Morocco, Algeria and France.  Global presence with companies in: Spain, Morocco, Algeria, Romania, and France. Specialized in the construction of steel structures, roofing and cladding. Dedicated to the R&D and production of Thermoplastic and Crosslinked Compounds. Highly Qualified Professionals working in the sectors of Steel Construction and Real Estate Management.